Built for Work. Made for Play. Designed for You. We design, manufacture, and market more than 40 diverse models of open flatbed trailers. We are a family owned and operated company that operates based on traditional family morals, including honesty, respect, humbleness, and pure integrity. 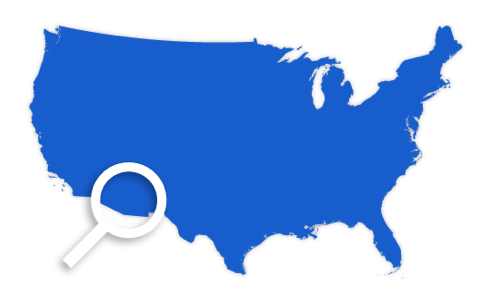 Search for dealers across the U.S. and Canada who can help you find your ideal trailer. Finance a brand new PSA for only $61.10 a month through Sheffield Financial. Follow us on Facebook and be the first to hear about our newest models and promotions. Configure your trailer to custom fit your needs. We’re here to make your dream a reality. 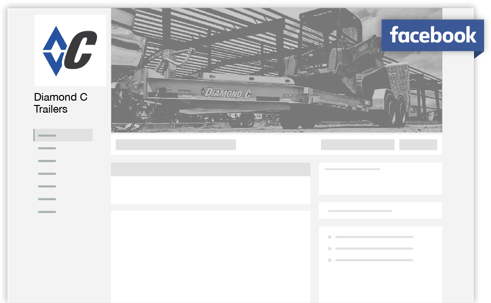 We partner with Sheffield Financial to give you options for financing your next trailer. 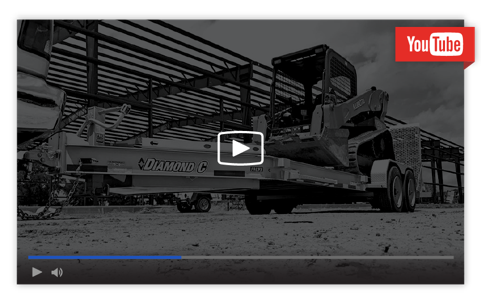 Subscribe to our YouTube channel and see each of our toughest trailers in action. 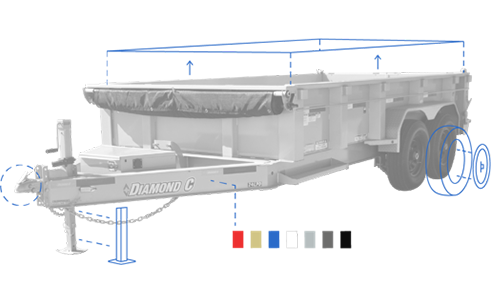 From loading brush, dirt, and transporting lawnmowers and ATV’s, all the way to hauling heavy machinery and equipment, there’s a Diamond C trailer for you. Check out our featured models below. Fleetneck Engineered Beam. Forging a new era in flatbed goosenecks. Light, Strong, Efficient, Nimble. Need we go on? This is the ultimate single axle utility trailer. Ergonomic low profile tilt equipment trailer. 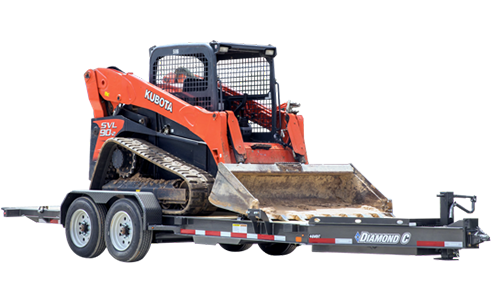 No ramps to move – simply unlatch, tilt, and load.